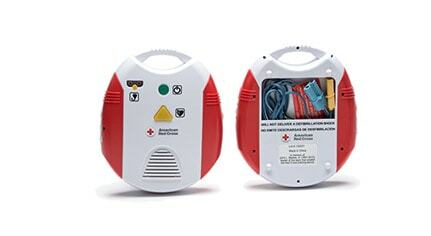 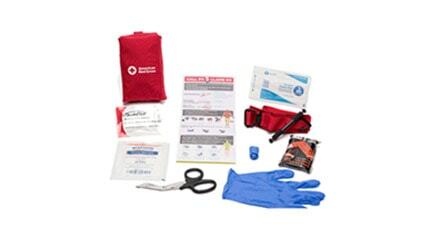 The Best First Aid Kits & Emergency Supply Online! 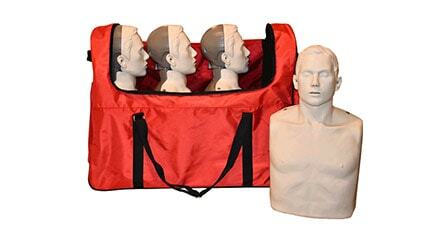 CPR Mannequins & CPR Supplies, AEDs & AED accessories including AED Trainers & Automatic Defibrillators - see the exciting new Prestan AED trainer and new Prestan CPR Mannequin models and AED devices from Phillips, Defibtech, Zoll, Medtronic/Physio-Control, even little HeartSine. 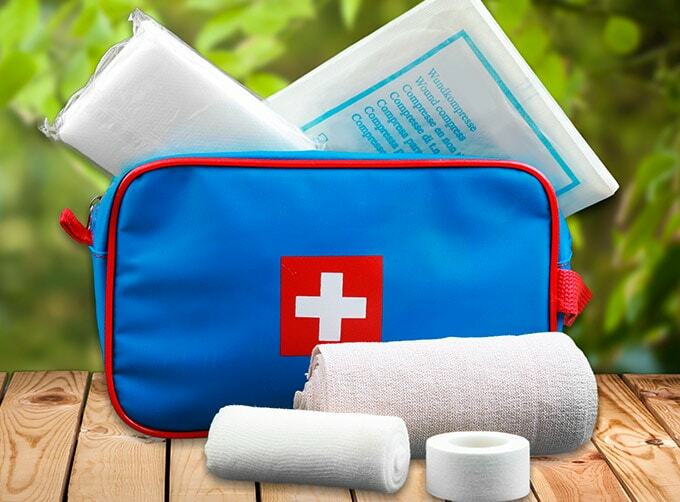 When it comes to small injuries, such as bruises, burns and cuts, a first aid kit will have all the necessary first aid supplies to cool the burn, ease the pain, and stop the bleeding. 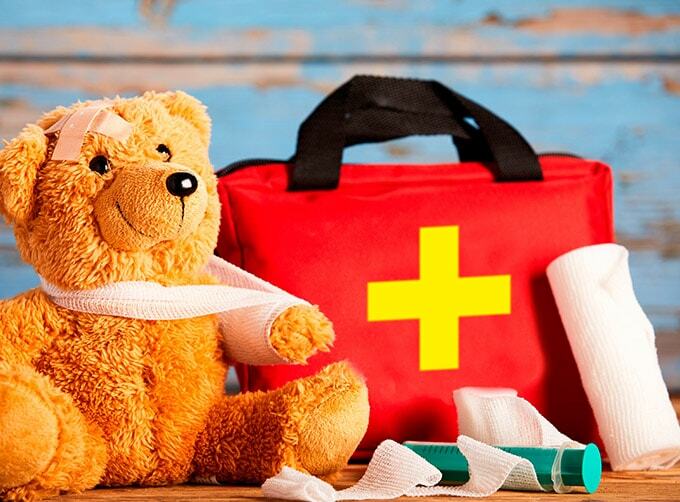 Treating an injury on the spot also helps stop infections that may require serious medical attention.